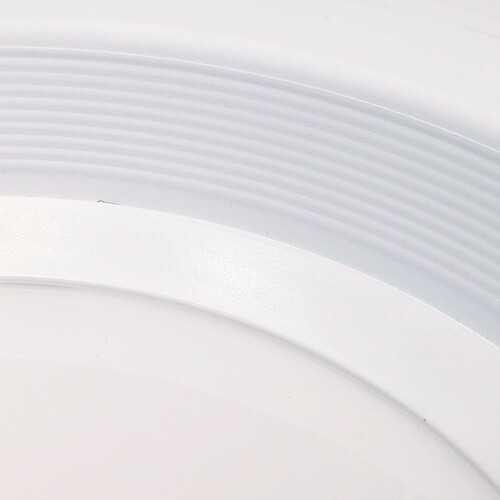 Sylvania 74295 Ultra RT5/6 6" LED recessed lighting retrofit reflector trim with white reflector and white trim, 13watts, 3000K rated for 50,000 hours replaces 75watt incandescent bulbs for kitchens and bathrooms, LED/RT5/6/900/930/FL80, fits many 5" and 6" housings. 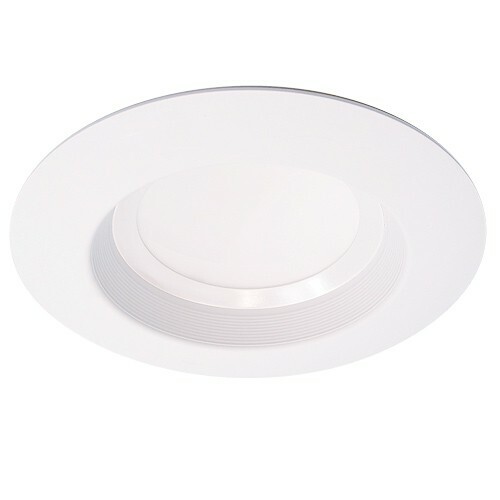 Works with all of our 6" recessed housings including our LED specific Title 24 as well as Halo, Contractors choice and the Halo LED specific H750ICAT recessed housing. 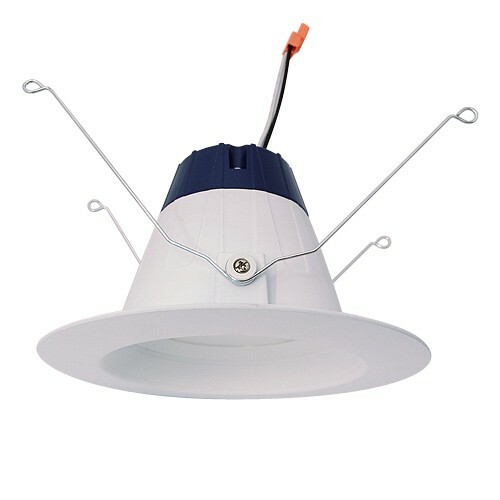 50,000 hour life (L70) - LED lamp life is defined as the number of hours when 50% of an average group of identical lamps reached 70% of its initial lumens. 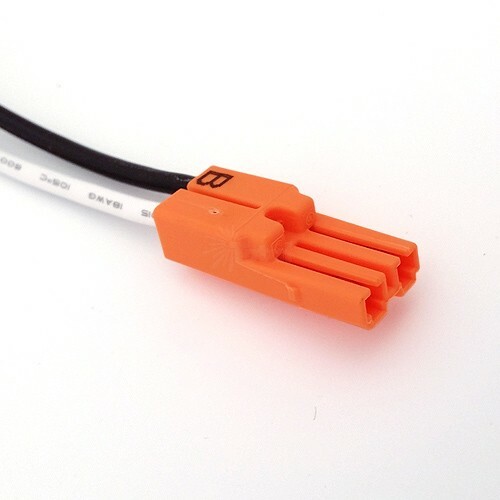 Suitable for dimmers or in housings controlled by a dimmer. 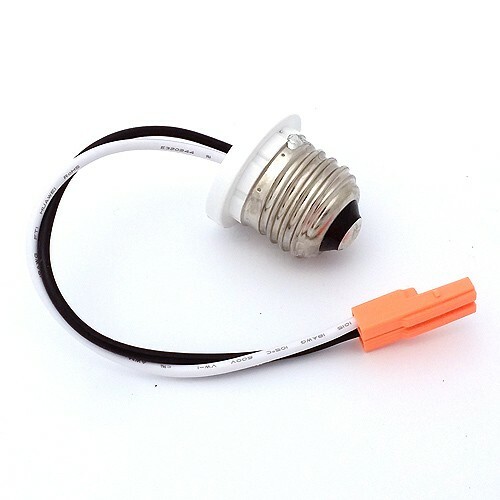 For a list of compatible dimmers, please refer to www.sylvania.com/RT6. For detailed warranty information, please refer to www.sylvania.com/RT6.